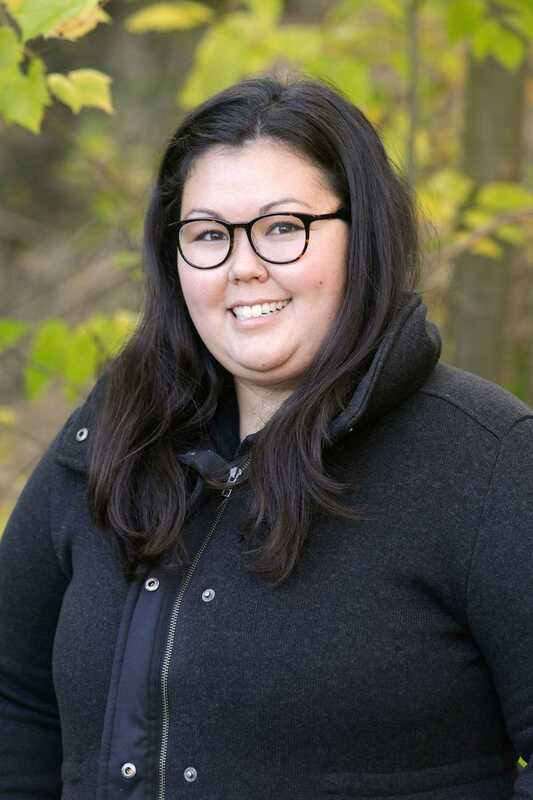 Rachel has an Honours Bachelor of Arts degree from Victoria University in the University of Toronto, and a Bachelor of Education (After Degree) from the University of Alberta. 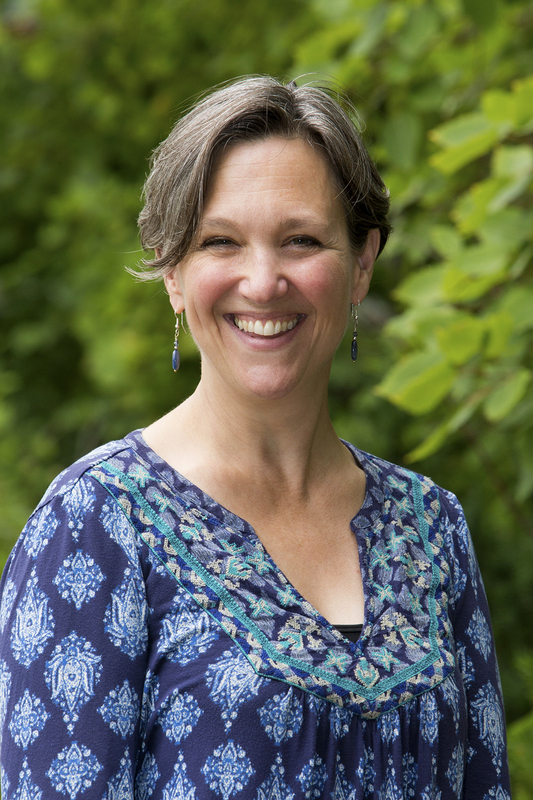 She has held teaching certification for both Alberta and Ontario, and is a graduate of Waldorf Teacher Training at the Center for Anthroposophy in Wilton, New Hampshire. Sheila has studied in Toronto, Québec, and Paris. She has an Honours BA from the University of Toronto and an Ontario teaching certificate. In Paris, she studied comparative literature. Before moving to France, Sheila taught at both Etienne Brûlé and Collège Français, Toronto high schools in the French public school system. 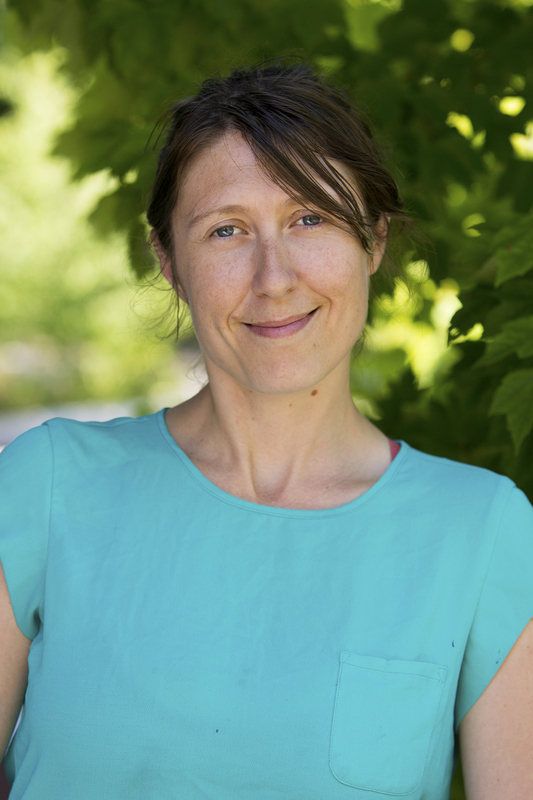 While living in France with her family in the 1990s, she was an active parent at the Waldorf school in Chatou and took part in a Waldorf initiative near Bordeaux. Sheila was a teacher at Waldorf Academy for thirteen years and her three boys are graduates. Mary Jo has a Recreation Facility Management diploma from Seneca College in Toronto. 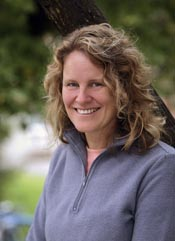 She previously worked as an assistant teacher in the Toronto Waldorf School Early Childhood program from 1996 to 2002, and as volunteer coach for our High School volleyball teams. 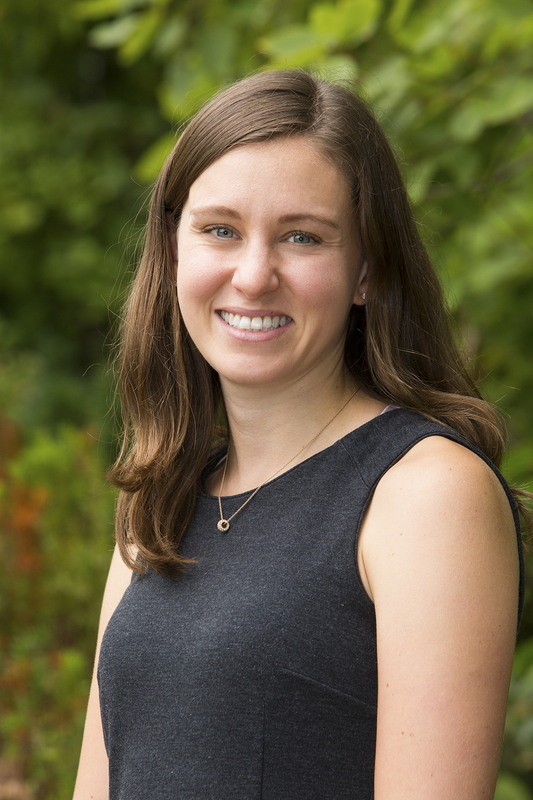 She now teaches movement in the Middle School, circus arts in the High School, and is the Athletic Director and coach for the after school sports program. 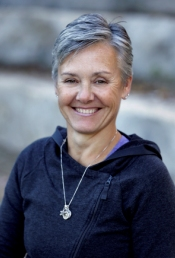 Mary Jo is a graduate (IS-6) of the Spacial Dynamics Institute and has her Level 1 NCCP Coaching Certificate and Level 2 Certificate from the Basketball Coaching Association of Canada. Stan earned his Bachelor of Music at McGill University where he also studied conducting, piano performance and recording. While living in Montreal, he enjoyed a career as an accompanist, educator, conductor and performer. Since moving to Ontario in 1997, Stan has focused on maintaining his private piano studio and working as a classical music recording engineer. 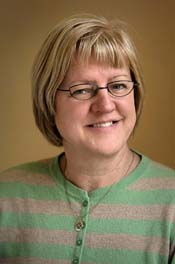 Susan has a Bachelor of Arts from the University of Guelph, a Bachelor of Education from York University, and is a member of the Ontario College of Teachers. 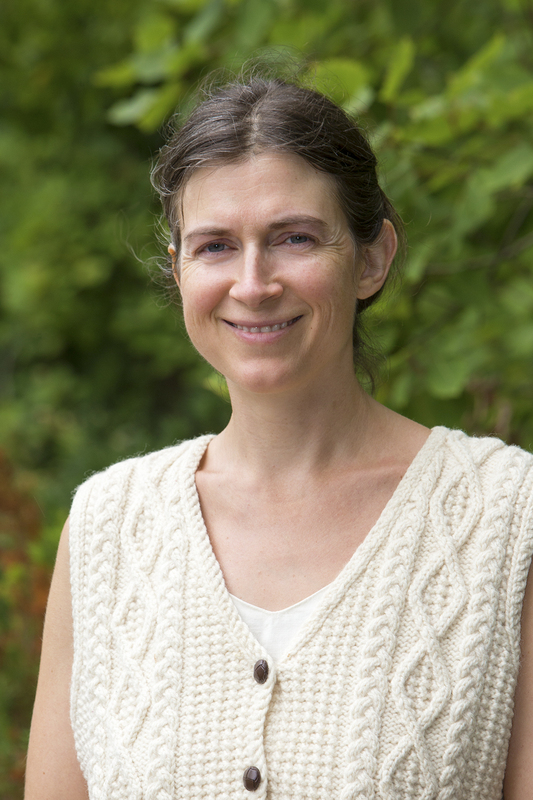 She has taught part-time at the Toronto Waldorf School since 1991 and full-time since 2004. Susan has four sons, three of whom are TWS graduates, and one who is currently in our High School. 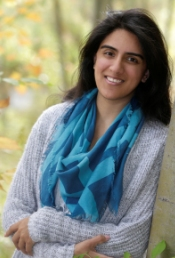 Nabila is a Toronto Waldorf School alumnae with an Honours Bachelor of Arts in Psychology and Philosophy as well as a Bachelor of Science in Mathematical Science from McMaster University. 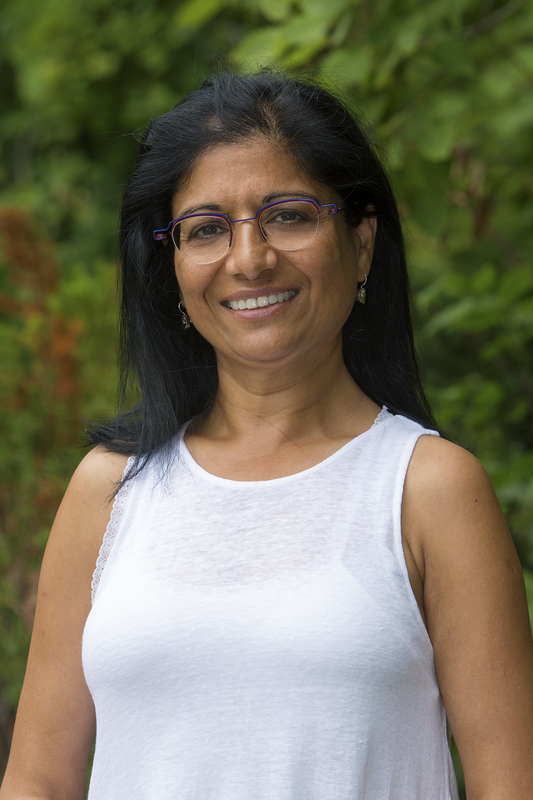 She received her Bachelor of Education from the Ontario Institute for Studies in Education and is a member in good standing of the Ontario College of Teachers. 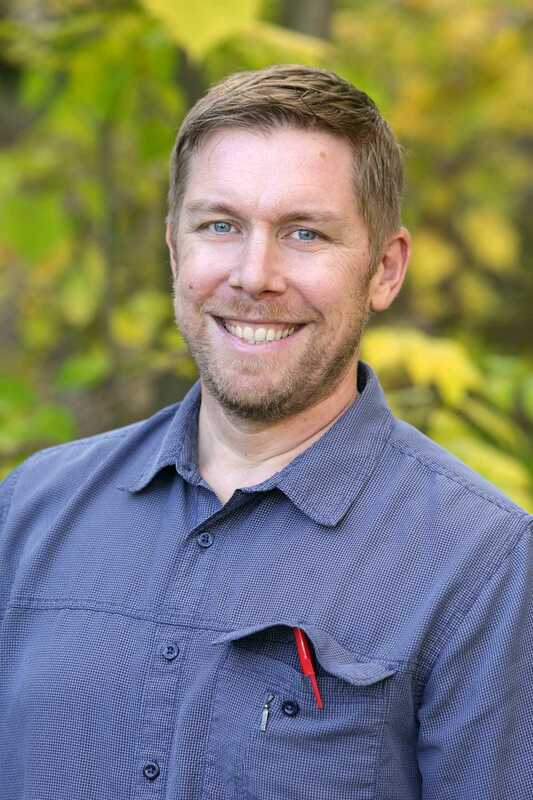 Leed has a Bachelor of Science from McMaster University and a sculpture diploma from Emerson College in England; He has apprenticed with Alfred Kolber, a master goldsmith and has also attended Rudolf Steiner Collegein Fair Oaks, California for continued teaching development. He has taught at TWS since 1992, and enjoys camping, hockey, basketball, sculpting and hobby farming in his spare time. His two children attended TWS. Alexander is a graduate of TWS (Class of 09) and has an Honours Bachelor of Arts degree from St. Michaels College in the University of Toronto, a Bachelor of Education from the University of Ottawa, and is a member in good standing of the Ontario College of Teachers. 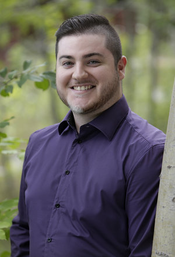 Alexander has also been working as an English and Humanities tutor at Seneca College for several years, as well as at TWS. 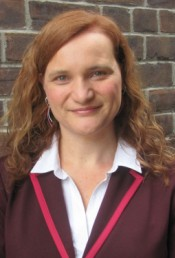 Inge attended the Paedagogische Hochschule (Teacher’s College) in Esslingen and Schwabisch Gmund, Germany, obtaining West German teaching certificates for both Elementary and High School. She later studied at St. John’s College in Santa Fe, New Mexico, and has held an Ontario Teaching Certificate. She has taught at the Toronto Waldorf School since 1976. 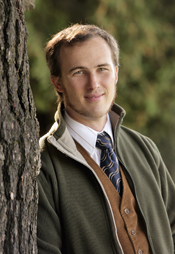 Jonathan is an alumnus of Toronto Waldorf School. 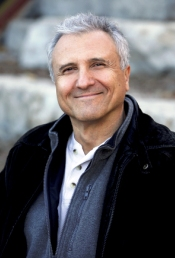 He pursued eurythmy internationally, completing both artistic and pedagogical training in Stuttgart, Germany, obtaining the eurythmy teacher Bachelor of Arts in The Hague, Netherlands and participating in workshops in the USA. He is a certified Bothmer gymnast and Spacial Dynamics® Level I associate. As well as teaching in Waldorf schools, he has given eurythmy workshops for adults in both Germany and Canada. He continually explores various movement arts, from dancing to martial arts. He also has a multidisciplinary Bachelor’s degree at the Université de Moncton, specializing in Philosophy, Arts and Social Sciences. 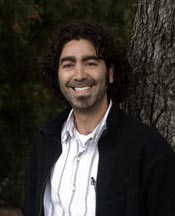 Lucas Sorbara graduated from the Toronto Waldorf School in 1988 and worked as a carpenter and travelled throughout the south pacific and southeast Asia before returning to university in 1992 to study anthropology and environmental issues. 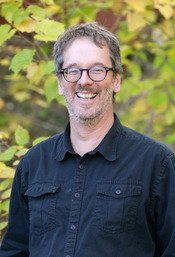 He received his Bachelor of Arts and Masters of Arts in anthropology from Dalhousie University before pursuing his doctorate at the University of Sussex in the U.K. A Commonwealth Scholar and recipient of an Social Sciences and Humanities Research Council (SSHRC) Doctoral Research fellowship for research on biodiversity conservation in the eastern Himalayas, he resigned his doctoral research and return to Canada to raise a family and pursue a career in health promotion and research with The University Health Network and Ryerson University. He returned to TWS in 2005 to pursue his love of teaching and give back to the school that helped him to fall in love with learning. both middle and high school math and computer science. In 2013, Andrew moved to Toronto where he taught middle school math at Waldorf Academy in downtown Toronto. Andrew, his partner Erika and their two sons Eoin and Leo moved to Richmond Hill in 2017. 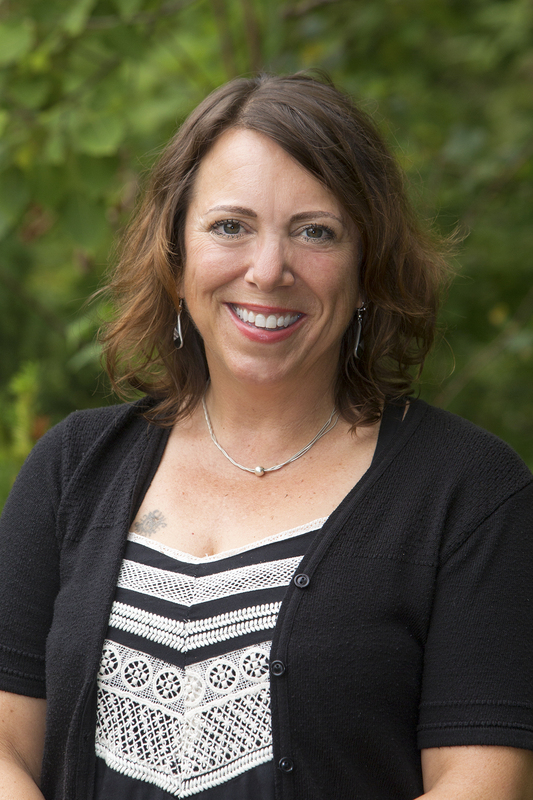 Erika has a Masters of Education from Antioch University, NE where she also completed her Waldorf teacher-training in 2006. She received her Bachelor of Arts in Literature from Soka University of America in Orange County, CA. She did her student teaching at the Chicago Waldorf School and taught her first class at the Honolulu Waldorf School. She returned home to Toronto after being in the U.S. for almost 10 years where she was a class teacher at Waldorf Academy in downtown Toronto. After having her second son, she moved into mentoring new teachers and working Professional Development and Curriculum development. Erika is currently participating in the Healing Education and Remedial HEART program. Shubnum holds an honours Bachelor of Science in Biochemistry from the University of Waterloo and a Bachelor of Education from the University of Toronto. 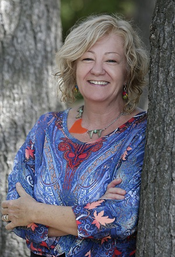 Prior to joining the teaching profession, she worked as a research assistant at Lawson Research Institute in London, Ontario and subsequently at Toronto General Hospital. Shubnum is a member in good standing of the Ontario College of Teachers.